THE only beach festival on offer in the Windy City makes the most of its unique status with sets from rapper Common, techno veteran Richie Hawtin and popular house type, Duke Dumont. Plus Dixon, Jax Jones and Walker & Royce also feature as highlights on the bill. STAFF PICK: DJ Tennis — one of Italy’s nest takes to the decks on Sunday. JAPAN doesn’t often feature amongst these pages as a raving destination, but that could all change with fests like Rural. Amongst those set to play are revered spinners Vladimir Ivkovic, Jane Fitz and Solar, while live performances are on offer from the likes of Broken English Club and ENA. STAFF PICK: DJ Nobu — Japanese legend on home soil. NOW in its 21st year, Shambhala Music Festival has become a world-renowned getaway in British Columbia. With a focus on bass, this year features talents like DJ EZ, Dizzee Rascal, Delta Heavy, Machinedrum, Alix Perez, plus there’ll be plenty of house too from Claptone and Claude VonStroke. STAFF PICK: Beardyman — always a unique show that takes beatboxing to the next level. NESTLED between the Sahara Desert and the Mediterranean Sea, you’ll never be short of places to explore. 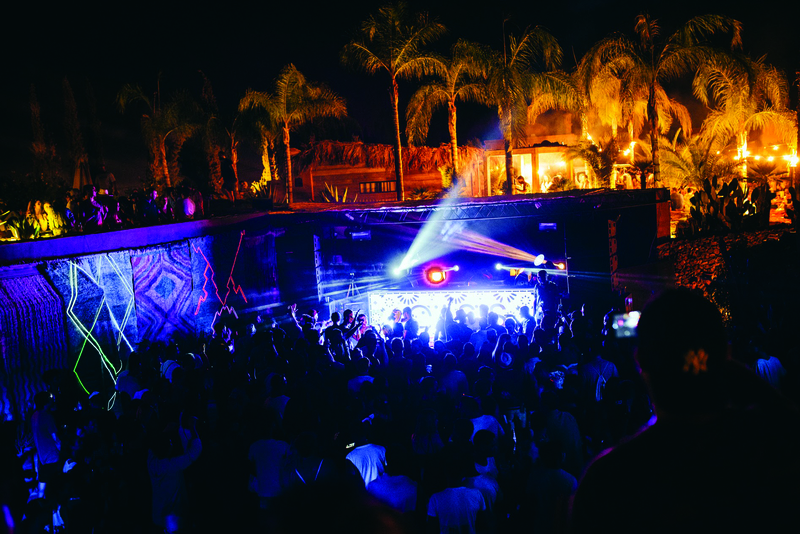 A stone’s throw from the Atlas Mountains, and from the bustling city of Morocco, the festival itself is located at the Fellah Hotel and this year you can find Larry Heard, Mr. G, Rødhåd, Octo Octa, Avalon Emerson and plenty more. STAFF PICK: Derrick Carter b2b The Black Madonna — Chicago house music all night long. RETURNING to the Atlanta Motor Speedway, Imagine blends music from Tiësto, Deadmau5, Above & Beyond, Pretty Lights (live), Claptone, Gorgon City, Netsky and Noisia with performances from circus troupes and interactive activity workshops. Now in its fifth year, the organisers have clearly found the winning formula! STAFF PICK: Claude VonStroke — the Dirtybird don will do what he does best. CONSISTENTLY voted the number one festival in the world, Ultra’s agship edition is the centrepiece of Miami Music Week year in year out, this year reuniting Swedish House Ma a for a special closing show. 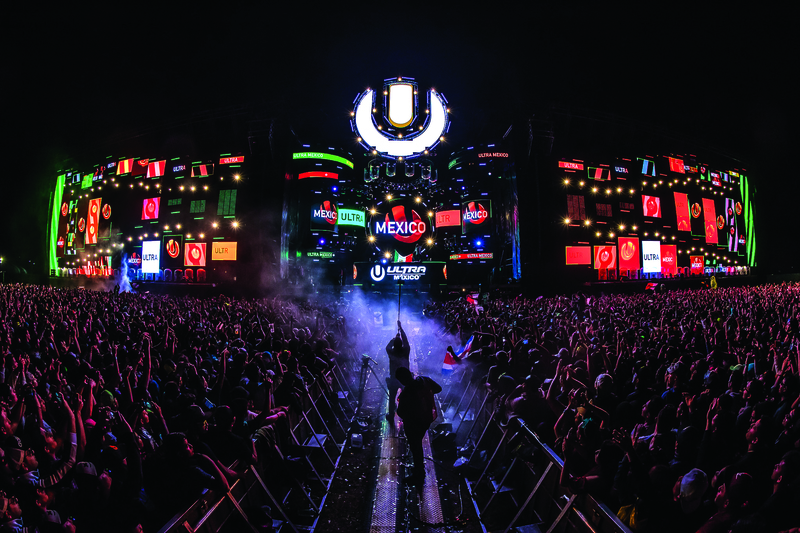 Now a global force, however, the brand has a host of festivals around the world throughout the rest of the year, not to mention umpteen Road To Ultra warm-up events. Basically, wherever you may be, Ultra have got you covered. PHASE one has just gone live with Above & Beyond, David Guetta and Axwell & Ingrosso amongst the highlights. 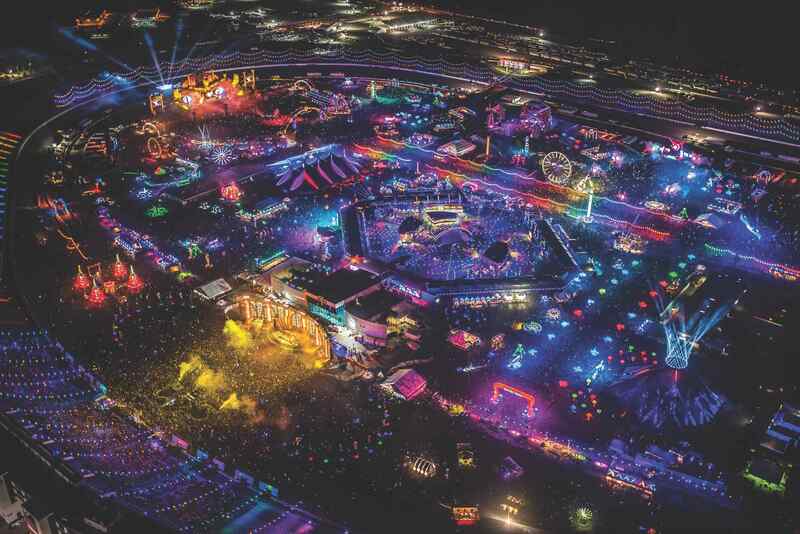 NO line-up here yet but 2017 featured KSHMR, Pendulum and Sasha & John Digweed, so think big and diverse. THIS year will see a second festival added to Ultra China as electronic music continues to expand in Asia. As with its sister festival in Shanghai, this one can’t fail to impress. BACK for a fifth year, the line-up is yet to be announced but, let’s face it, is guaranteed to contain the world’s biggest DJs as per! CHINA’S first Ultra chapter kicked off last year with filmstars Carl Cox and Martin Garrix amongst its most elite names — stay tuned for info on its return this September! THIS one is a way off, so no word on who’ll be playing yet — still, probably worth grabbing a ticket early doors. NO info at all on this one yet, but last year’s event took place in October and boasted Above & Beyond, Adam Beyer and Armin van Buuren. Want more? Check out our UK, European and Croatian festival guides.